At the beginning of every chemical reaction you start with your reactants. These things ‘react’ to create the products. 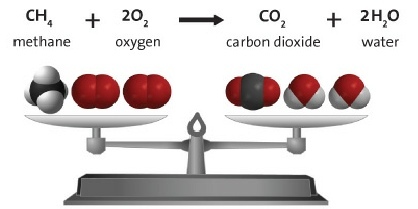 Observe the image tot he right, Methane and oxygen are the reactants, while carbon dioxide and water are the products. Some chemical reactions can give off energy, while others may require an input of energy. For now, well just focus on 2 types of reactions. These type of reactions give off energy through heat and light. 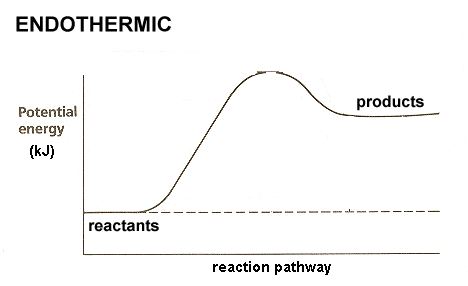 The graph to the left shows an exothermic reaction. Notice how the reactants have much more energy than the products. This is because energy is lost during the reaction. 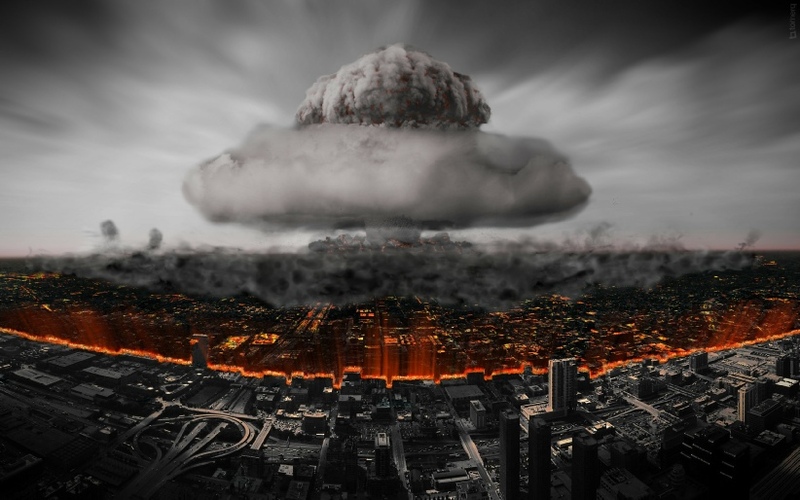 Anything from lighting a match to an explosion is an example of an exothermic reaction. On the other hand, we have endothermic reactions. These types of reactions take in energy from the surroundings The energy is usually transferred as heat, causing the mixture and surroundings to get colder. 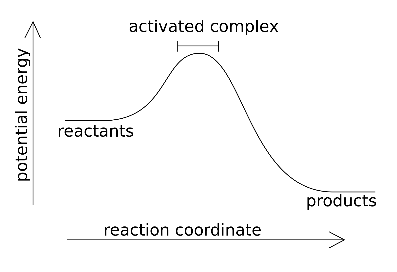 Notice on the graph, how the products contain more energy than their initial reactants. sodium carbonate and ethanoic acid is an endothermic reaction. When these two chemicals combine the temperature of the mixture decreases.